What makes Queensryche unmistakably Queensryche is Geoff Tate's soaring, quasi-operatic vocal flight. The music on his second solo outing, "Kings and Thieves," is not the radical musical departure you might expect. It kind of sounds like Queensryche. Over the course of the band's 30-plus-year history, Tate's voice has ridden atop its prog-metal blast and seems to get better with age... kind of like a fine wine, which incidentally, Tate spends his non-rock time decanting. The JJ Lang Band and Hair Nation get things started. 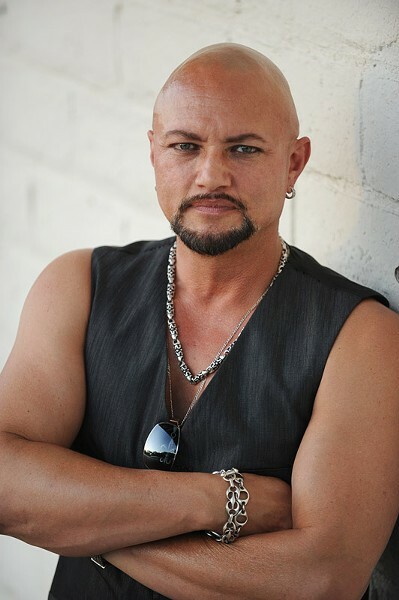 Geoff Tate performs Friday, October 19, 8 p.m. at Montage Music Hall, 50 Chestnut St. $20. themontagemusichall.com.